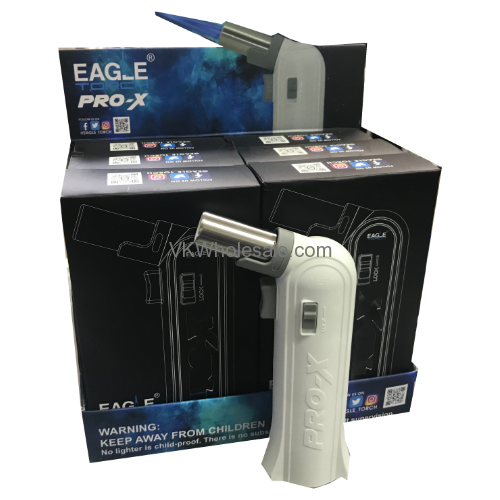 Minimum quantity for "Eagle Torch Pro-X 6PC" is 1. 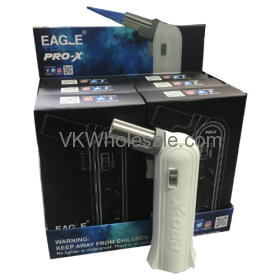 Good quality strong Pro-X eagle torch lighters. Slide the lock switch downward nd press ignition. To Set continuous burn, while pressing the IGNITION with flame ignited, slide the lock switch upward. To stop continuous burn, slide the LOCK switch downward. After use be sure to slide the LOCK switch upward. 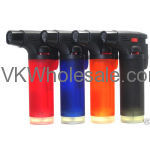 Minimum quantity for "Angle Eagle Jet Flame Butane Torch Lighter 20 PC" is 1. Minimum quantity for "Cheech & Chong Eagle Torch Lighters 15PC" is 1. 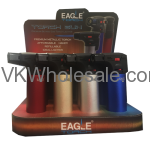 Minimum quantity for "Eagle Torch Gun Aluminum Lighters 15 PC" is 1. Minimum quantity for "Eagle Torch Gun Lighters 15 PC" is 1. 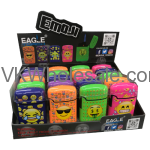 Minimum quantity for "Emoji Eagle Single Torch Lighter 20 PC" is 1. 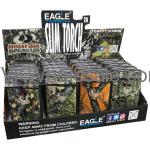 Minimum quantity for "Mossy Oak Obsession Eagle Single Torch Lighter 20PC" is 1.